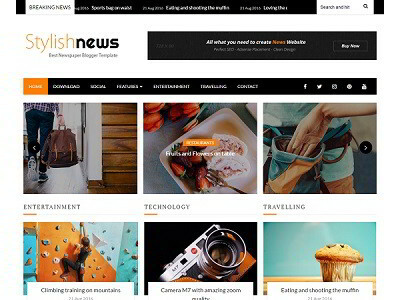 Foodmag is an elegant, feature rich and beautiful blogger template. 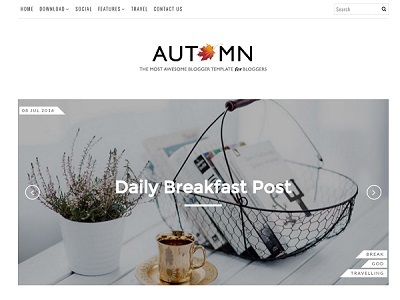 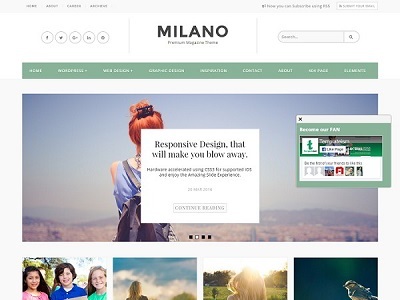 It is a 2 column blogger template with grid based design and features fully responsive layout. 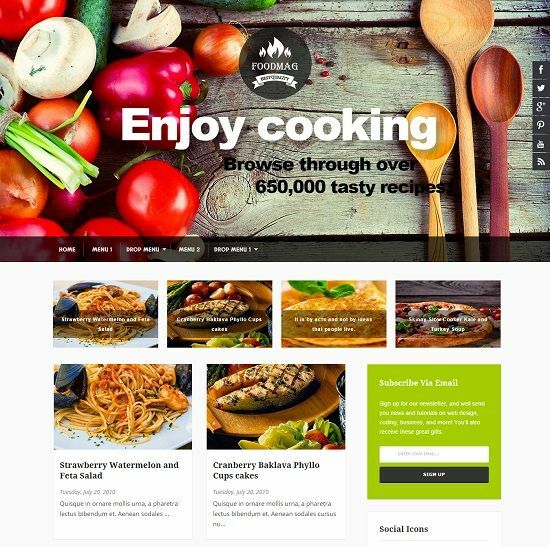 Foodmag blogger template is a perfect choice for recipe, cooking, chefs and food related website.